FMX is proud to announce another leading figure for 2019 ! Rob Bredow, Head of Industrial Light & Magic will tell us all about the visual effects of Solo: A Star Wars Story during this year’s FMX 30th April to 3rd May! The focus will also be on Deep Learning an artificial intelligence. 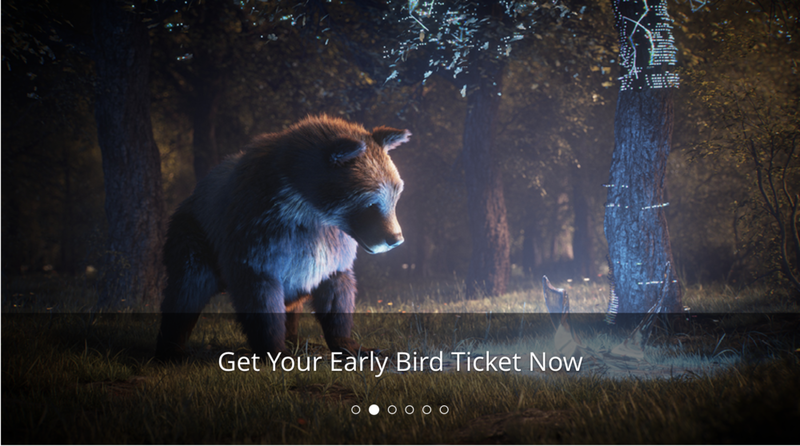 Secure your ticket now, early bird closes 15th March 2019!